FIFA is terrible. I probably did not have to tell you that for you to know it. 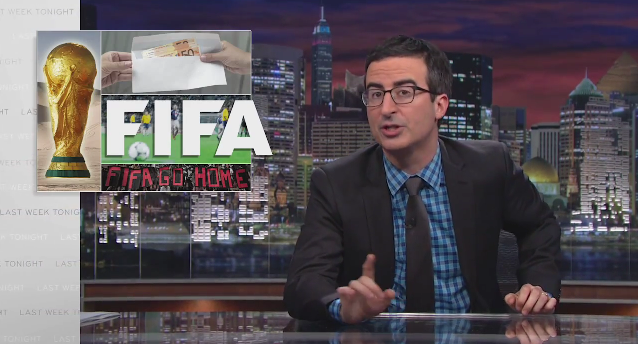 But if I did, here is the great John Oliver of HBO's Last Week Tonight to brilliantly show us indeed how awful FIFA truly is. Let's go to the videotape.